Water Garden offer a range of cost effective garden pond pumps for water features, streams, water cascades and fountains. Economic OASE pump alternatives. 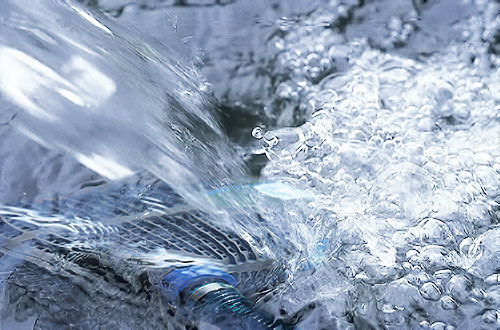 High performance pumps for waterfalls, fountains, water cascades and streams. Cost effective alternatives to OASE ranges. ST-Type models are both versatile and economically priced. Ideal for submersed use in ponds and water features, the ST6000 - ST25000 can also be dry mounted outside of the pond or water reservoir (flooded suction only) if required. Flow rates of up to 25,000 litres per hour. See below for comparison data.